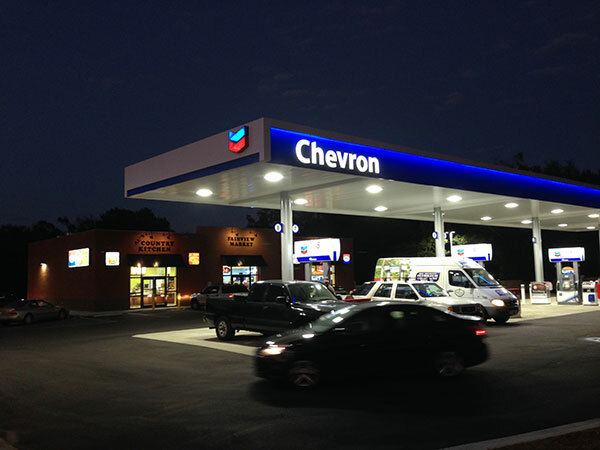 We can install a single or multiple gas pumps for your business. 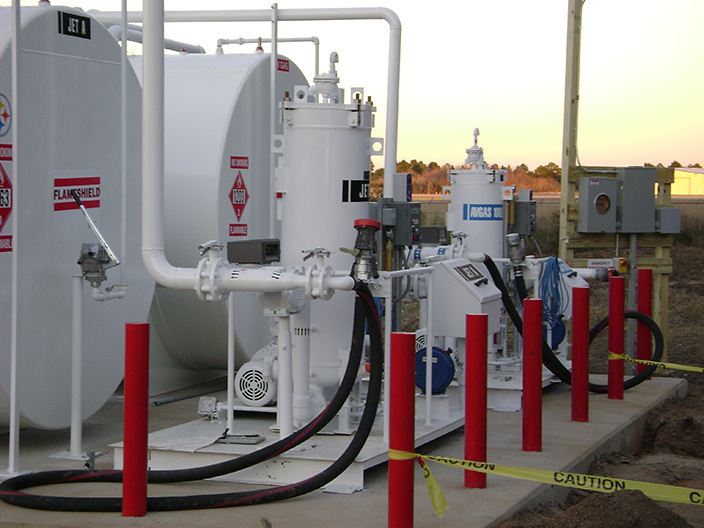 Mike Hoffman’s Petroleum Equipment offers a combination of more than 100 years of experience in the field of petroleum equipment installation. Our expertise allows us to efficiently perform tank cleaning, groundwater remedial services, underground storage tank and underground storage tank installations. We also offer other services including underground and above ground storage tank removal, monitoring well installations, investigative drilling, hazardous waste and non-hazardous waste cleanup. We have a substantial fleet of service trucks fully equipped and on call 24 hours a day. Click here to view our gallery of recent projects. Mike Hoffman’s Petroleum Equipment provides Wayne Fueling Systems, remedial services, FE Petro, Fuel Master, Fuel Station Equipment, Gilbarco, and gas pumps to the Alabama and Mississippi areas. We service and supply Mobile, Alabama, Montgomery, Alabama and the entire Mississippi Gulf Coast including Jackson, MS. Call us for any of your fuel service needs.